The Christmas is fast approaching, and you must have heard of the 12 days of Christmas. 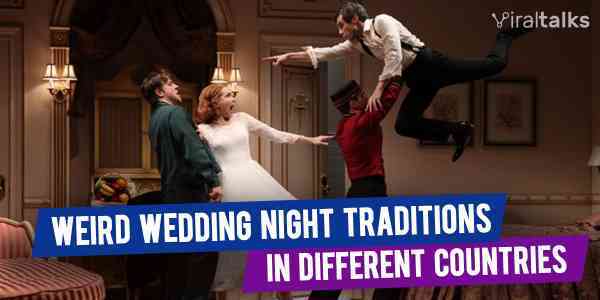 But do you know the customs and traditions of these days or what these days really signify? 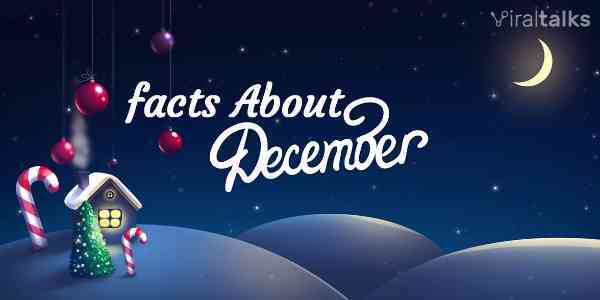 The Twelve Days Of Christmas is called Twelvetide, and it starts on 25th December and ends on 5th January. Each day is celebrated with certain customs and traditions in Europe. If you want to celebrate this Christmas in the traditional way, you need to know the following traditions. 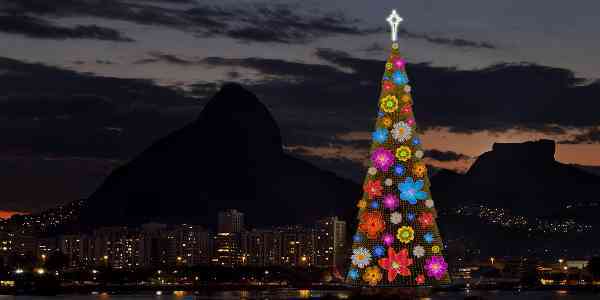 Also Read: 13 Most Amazing Christmas Trees In The World To Watch Out! It is the Christmas day. Many people exchange their gifts on this very day. Apart from visiting a church, merrymaking, and decoration, people host Solemnity feast which is a dignified way of doing lunch and dinner with only Christian food items. There is also a tradition of cooking a cake by all the members of the family. This day is called St. Stephen's Day and it coincides with Boxing Day. It is celebrated as the feast of Saint Stephen who was the first person to die for his faith in Christ. The feast is either held at home by inviting neighbors, relatives, and friends, or most people opt to visit a restaurant with non-traditional food items as per their liking. The day is celebrated for St John the Apostle who was Jesus Christ's favorite disciple. On this day, people spend more time in Churches and Cathedrals reading the Holy Bible. It is also referred to as the day of realization. This day is celebrated in the memory of the Holy Innocents who were murdered by King Herod who thought one of them would be Jesus. People provide to homeless children on the streets as well as visit orphanage. Some families also invite poor people to lunch or dinner at their homes and give gifts to share the happiness of X-mas. This day is celebrated in the name of Thomas Becket who became a martyred for defending the right for Church. On this day, people visit the church and offer their prayer. One of the common traditions is visiting the graveyard where near and dear ones were buried and spend some time there in their memory. This day is celebrated in the memory of the Holy Family of Jesus – Virgin Mary, Jesus Christ, His mother and His foster father. Accordingly, it is the day to spend quality time with family doing various activities, fulfilling each other's wishes and prepare for New Year's Eve. This is dedicated to Saint Silvester who was a pope. But mostly, it is popular as New Year's Eve day where everyone cleans their house, dress up in new clothes and get into the party mood. Families go together to concerts and places great New Year is celebrated in a grand way. This is the New Year Day, but from Christmas perspective, it is the day dedicated to Virgin Mary for her salvation and dedicated to the Christ. People exchange cards and messages, and parties and celebrations are held everywhere. This is the fallout day after New Year celebration. It is dedicated to Saint Basil and Gregory Nazianzen who were instrumental in letting Christianity thrive in Europe during the early 4th century. There are no particular customs or traditions held on this day. This day is dedicated entirely to the Holy Name Of Jesus. It is also referred to as the devotion or church day. People visit churches and cathedrals and all day – all night, prayers and sermons can be held everywhere. This day is celebrated in the memories of St. Elizabeth Ann Seton. It is the day when children open the gifts they received from Santa in most of the places. It is a generally a day to fulfill the wishes of the children in the house. The day is called Epiphany. It is generally the day when some people exchange their gifts instead of Day 1. One of the common traditions is that people dispose of their Christmas trees and decorations organically or by setting fire on them. Hope you found the article informative if you know more details about these 12 days, do share them. Also Read: 10 Unique Ways To Celebrate Your Christmas This Year! Previous article 11 Signs That You Are Dating A Girl Not A Woman!